The National Company Law Tribunal (NCLT) on Friday stayed its previous order allowing the withdrawal of insolvency plea against Sterling SEZ and Infrastructure at the behest of the Ministry of Corporate Affairs (MCA), as promoters — Nitin and Chetan Sandesara — are absconding. The MCA said Section 12A of the Insolvency and Bankruptcy Code (IBC) was not applicable to an absconder. The Enforcement Directorate (ED) is seeking to declare the promoters as fugitive offenders under the Fugitive Economic Offenders Act in a Delhi court. Senior counsel Sanjay Shorey represented the MCA. The section states an application can be withdrawn by the NCLT if 90 per cent of the committee of creditors (CoC) approves of it. Earlier, the Bench presided over by Bhaskara Pantula Mohan and V Nallasenapathy had allowed Srei Infrastructure Finance to withdraw the insolvency plea against the debt-ridden company, as 92 per cent of the lenders had approved the withdrawal. 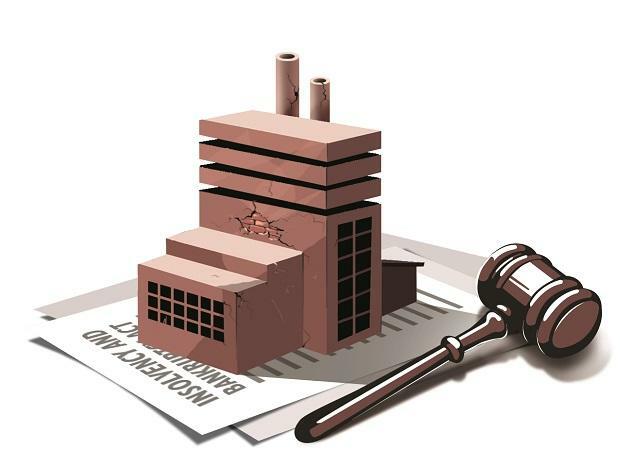 The MCA objected to the fact that a similar plea to withdraw insolvency proceedings against Sterling Biotech, of which Sterling SEZ is a subsidiary, under the Bench of V P Singh and Ravikumar Duraisamy had reserved their order. It had also questioned the motive of the bankers who accepted the one-time settlement offer by the CoC as granting the bankers’ plea would allow the absconding promoter to get back the company with a clean balance sheet.